View of lighthouse and land from off world. Off world rocks, foam and small light in for-ground. 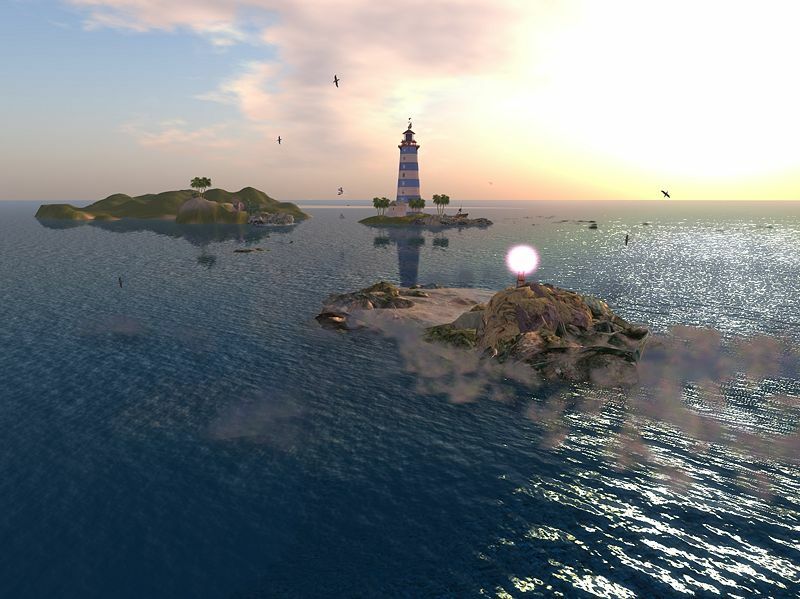 current 19:29, 12 October 2009 1,280 × 959 (773 KB) Fritz t. Cat (Talk | contribs) View of lighthouse and land from off world. Off world rocks, foam and small light in for-ground. This page was last modified on 12 October 2009, at 19:29. This page has been accessed 2,335 times.